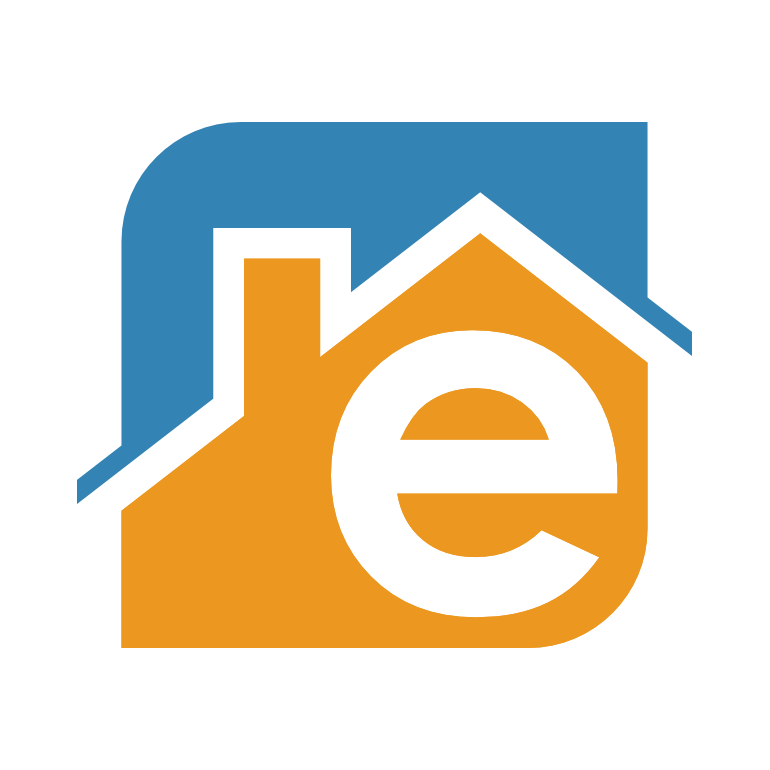 Homes for sale in Minnetonka - eHouse Realty - eHouse Realty, Inc.
Minnetonka is a suburban city in Hennepin County, Minnesota, United States, eight miles west of Minneapolis. The population was 49,734 at the 2010 census. The name comes from the Dakota Indian mni tanka, meaning "great water". The city is the home of Cargill, the country's largest privately owned company, and UnitedHealth Group, the state's largest publicly owned company. Listing Provided By Christopher F Fehring (License ID: 40254055) of Edina Realty, Inc. Listing Provided By Michael J Hilbelink (License ID: 454177) of Edina Realty, Inc.